Over on Tools & Toys, we had a tradition of sharing a list of our favorite things from the past year. That list was always an awesome array of assorted gadgets, books, apps, and other handy tools we were grateful to own. However, the team hasn’t put out a list since 2015 — simply because Tools & Toys now has an even larger Christmas Catalog that should meet 99% of everyone’s shopping needs. My favorite part has always been the charitable-giving section — that’s the most important part of this awesome Christmas season. So, The Sweet Setup team decided to throw together its own list of favorite items from the past year, if only to pick up where Tools & Toys left off. Quite like the list of a few years ago, you’ll find a broad range of handy toys, apps, and tools that make great gifts for the holidays. It’s been nearly six months since my used Leica Q arrived from eBay, and I am still smitten. The camera is one of the most awesome and delightful pieces of gear I own. It was in 2012 that I bought my first “real” camera, and over the years I’ve really fallen in love with photography. 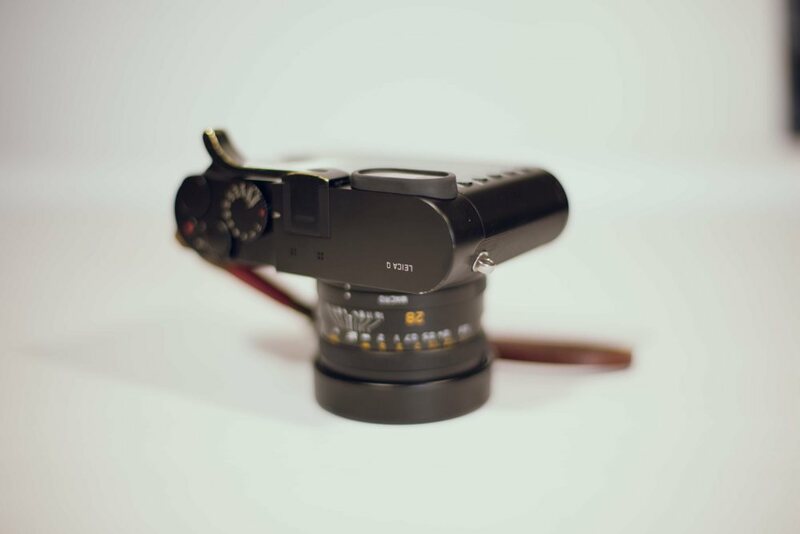 With the Leica, I never feel held back by the quality of my camera. In fact, it’s the opposite. I feel as if the Leica is pulling me forward into better photography. What I mean by that is that even though I feel as if I am taking the same types of shots that I’ve always taken — as in, my shooting and editing style has not changed significantly since getting the Leica — the photos coming out of the Leica are vastly superior to what I’ve been used to from my old gear. Now, I know that “tools do not an artist make,” but I also know that when you reach certain points in your skills, using a better tool will bring about a better end result. Tools and gear may not matter the most, but they do matter. 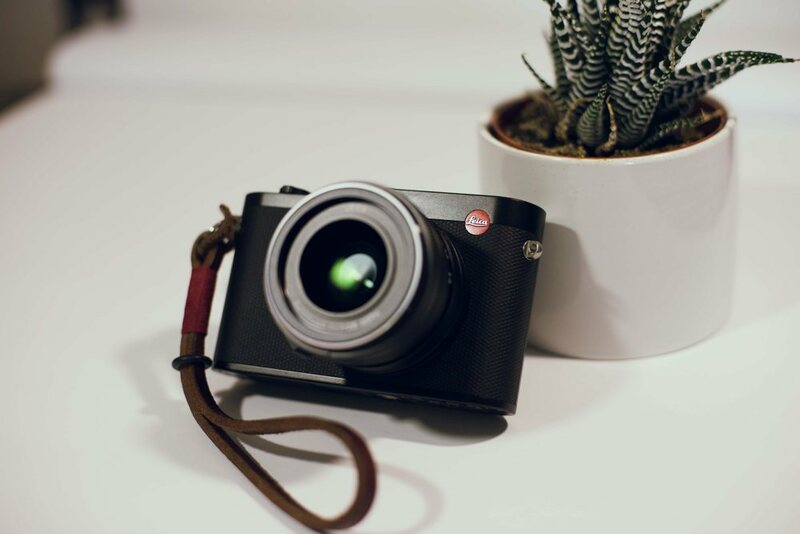 My Leica Q has become a part of my everyday carry. After it arrived on June 26th, I made a commitment to shoot with it every single day. Even if I’m going somewhere that I don’t expect to take a photo — such as out to lunch with my dad — I still choose to take the Leica and I still choose to find and take a photo. If you want to see some of the photos I’m taking, you can find me on Instagram. I’ve had a truly revolutionary year when it comes to internet speeds and home wireless dependability. At the beginning of the year, I had two wireless networks in the house — one for upstairs and one for downstairs. If I moved to a different part of the house, I had to manually change networks. Plus, my piddly 5 down/0.5 up connection hardly worked at the best of times. Fast forward to the end of 2018 and I have fiber internet running at 300 down/300 up and a new eero Home Wi-Fi System pumping super fast internet to every corner of the house. The eero system can be purchased in different packages, but my package had three fully ethernet-ready pucks (you can purchase add-on beacons that don’t have ethernet ports). I have one in my home office, another next to my home entertainment center in the basement, and another upstairs for casual browsing. I think I’m going to get an add-on beacon for better internet in the garage. All three pucks work seamlessly with one another, beaming internet through the walls and floors via their mesh technology. In my home office, I actually get faster speeds than quoted when hooked up directly, and I achieve almost full 300/300 speeds when working wirelessly. Across the basement, same story: Even though the eero puck isn’t directly plugged into the modem, I still achieve about 95% of the full 300/300 speeds. That’s seriously impressive. eero isn’t the only option for mesh technology in a home Wi-Fi package. Google Wi-Fi, NETGEAR Orbi, and other packages all work great as well — and even for a slightly lower price. eero effectively started this mesh technology rage and have the best designed routers, if you ask me. The PopSocket looks a little weird, and if you’ve never used one you’d be forgiven for thinking it’s a gimmick – but it’s not. The idea of it is it’s a disk you stick onto the back of your device, and you can pull it out to create a hand hold. Your device no longer has to rest on your little fingers – something which gets extremely uncomfortable and, depending on your case, even painful after a while. Instead, you can let the weight sit on your stronger fingers and closer to your hand. The PopSocket isn’t just for children. It comes in plain colors — including black and more fun designs — and can be used on any size of device, though you’ll get the most benefit with larger devices. 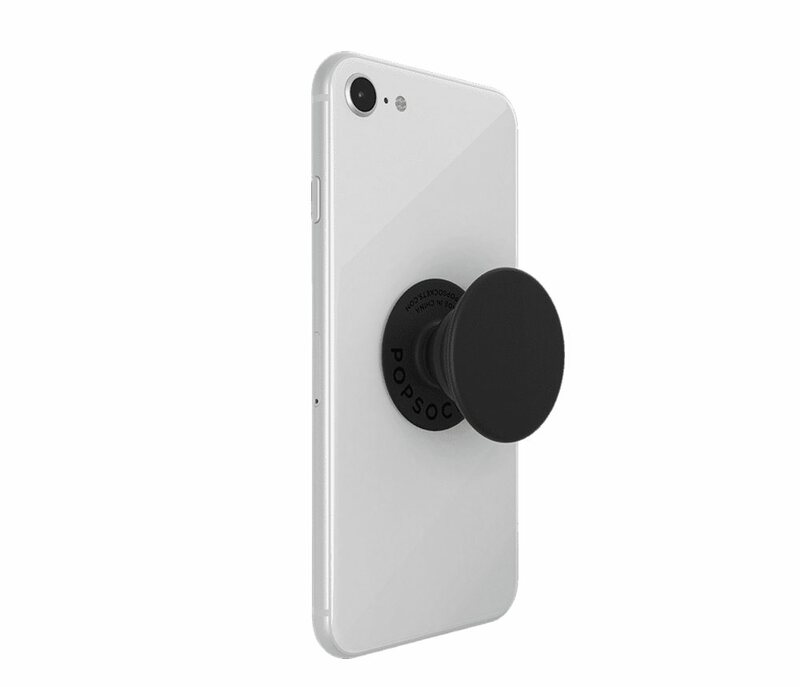 You can also purchase holders or mounts that fit the PopSocket, such as adapters to stick to surfaces or put on vents in a car. I purchased one when I ordered my iPhone XS Max, and while I don’t struggle to hold the device, this makes it easier and more comfortable. If you use Qi charging, then this may prevent it from working. However my chargers have been working fine, and I stuck my PopSocket to my iPhone Case so I can always slide it out to use on a more finicky wireless charger. 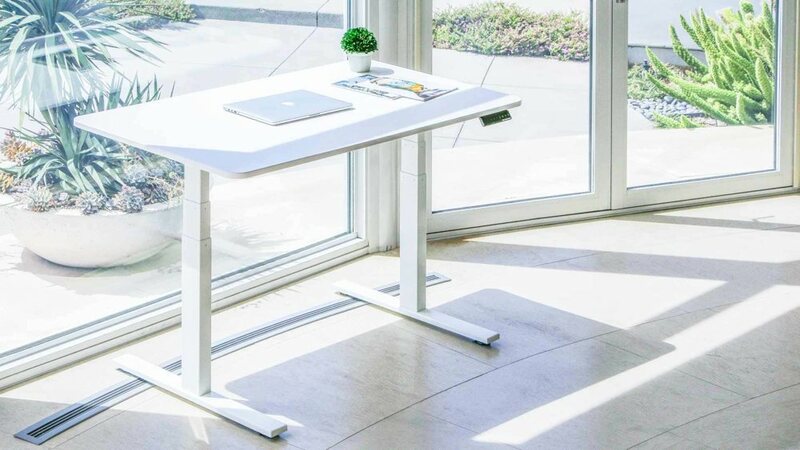 I spend at least eight hours a day at my desk, and I contemplated the need for a motorized sit/stand desk for at least a year before finally ordering one from Autonomous. The Smart Desk 2 is a capable and sturdy frame with a simple top, but I opted to construct my own custom top as well. After all the contemplation and hesitation, I’m so glad I finally upgraded my desk. The ability to freely change from sitting to standing and back again several times a day has been a huge improvement for my energy and posture. 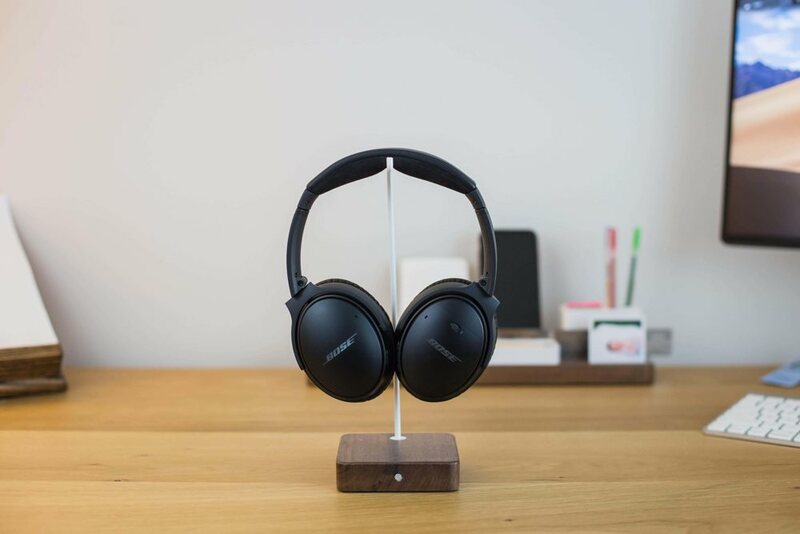 The Bose QuietComfort 35 IIs are, without a doubt, with me every single day. Whether working in the office or remotely, I make sure these are always in my bag. Over-ear headphones have to be comfortable. The Q35s score 5/5. I’ve found that I’m able to go hours (literally) with these on and still don’t mind them. If headphones cause discomfort and I find myself needing to take them off, then why do I own them? This simply isn’t the case with Bose Q35s. 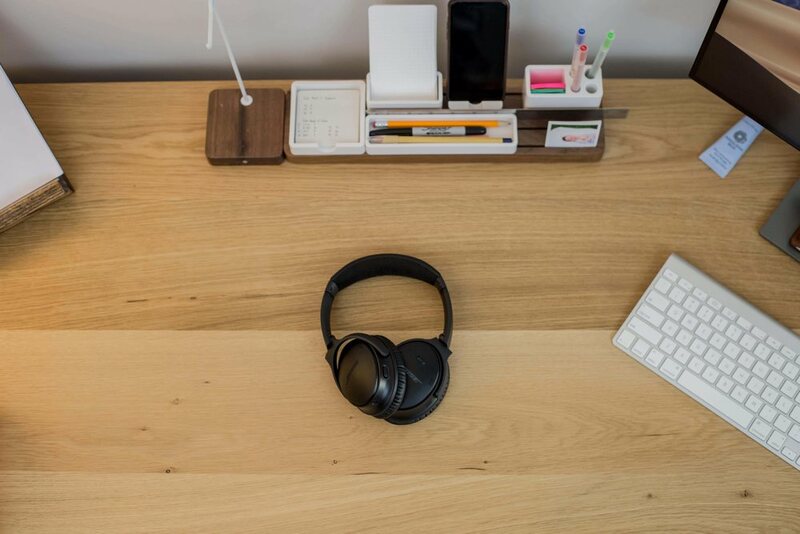 The Q35s have adjustable levels of noise cancellation: high, low, and off. Busy coffee shop, Shawn’s clicky keyboard in the office — all of it fades away when you slip on the Q35s. Bose has always done an incredible job with speaker quality, but I was slightly disappointed with overall sound experience. The Q35s are still very good, but they just lack that final immersion punch that I’ve found with Bang & Olufsen. Don’t get me wrong, Bose delivered on comfort, Bluetooth, and noise cancelling, but they suffered a bit when it comes to materials quality. I’ve had mine for about a year now, and they’ve held up well so far. However, I’m not sure how the Q35s will hold up over 2 to 4 years. I have been in love with my Passion Planner since its first debut in 2012. When I began juggling schedules for our family of four, I found digital calendars were no longer working for me. What I love most about this planner is the slim design and vertical, hourly layout. 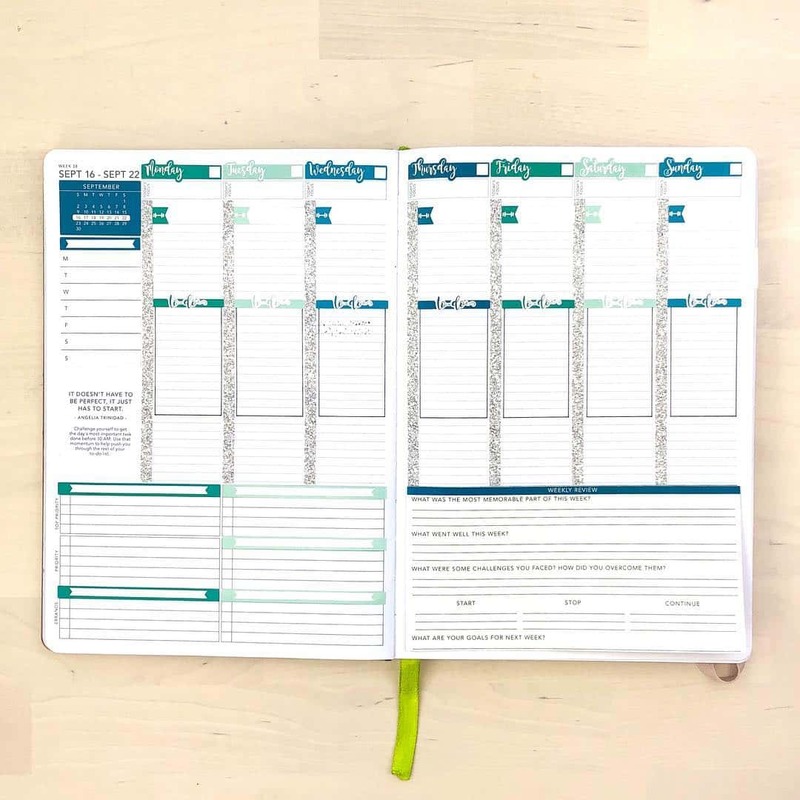 Working to combine a person’s schedule with their goals and vision, this planner provides ample space on both the weekly and monthly spreads to document goals, tasks lists, or even day-dreaming and doodling. 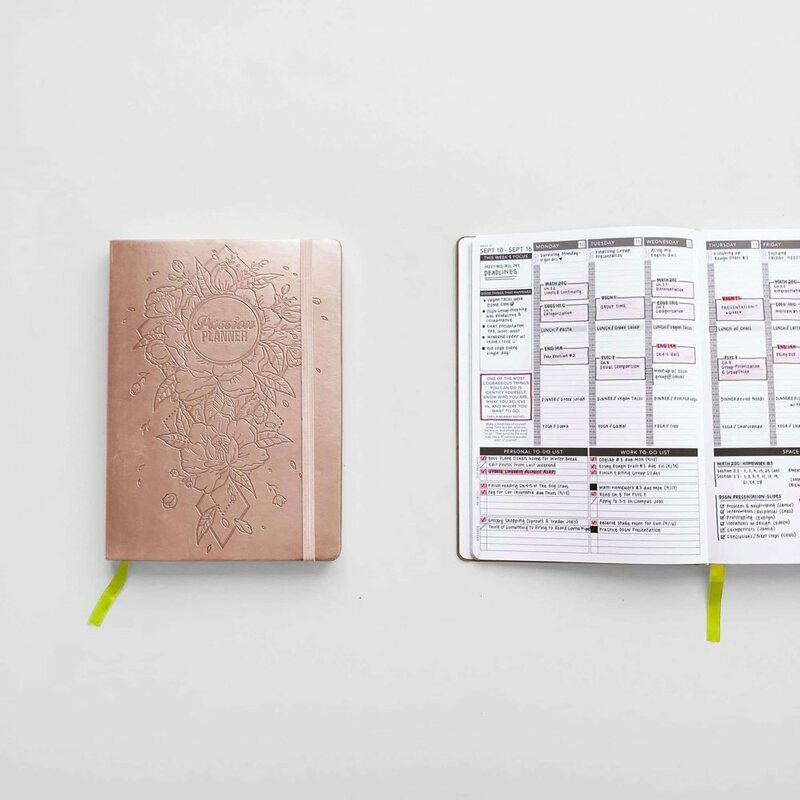 With some highlighters, post-its, washi-tape, and even personalized planner stickers, I can transform these spreads into the planner that works for me. While every year I get tempted to try one of the countless other planners on the market, they can still never measure up to what I have found in my Passion Planner. While The Passion Planner keeps my schedule in line, Things 3 keeps my LIFE in line! For the past four years, I have used Things as my brain to keep track of the countless spinning plates I have in life. 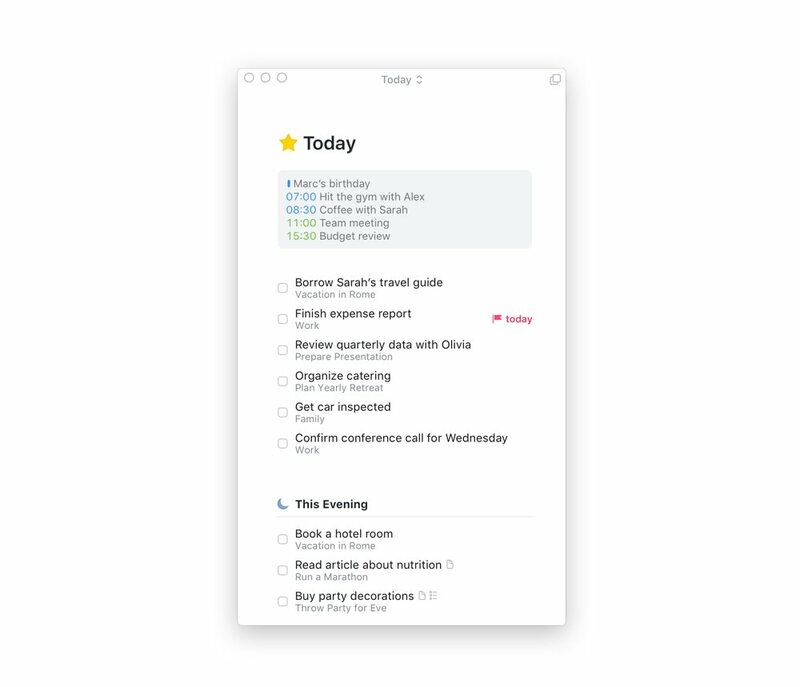 From scheduled duties to new tasks that pop up at any given time, it’s so nice to have a running list to look at in order to stay focused in the midst of a busy day. Things blends my work life and life at home into one central project management tool. The HomePod is Apple’s most underrated current product. With supremely high quality hardware, it’s uniquely one of the products that I think is worth buying even while banking on future updates, which is something that’s not usually true. For me, HomePod was worth getting on day one because every day with the HomePod is another you can enjoy the highest fidelity audio for the price, creating a music experience that can’t be matched without spending up to 3x the cost of a single HomePod. It’s not a product that will be useful for one – its ability to do its job well has been constant from day one. 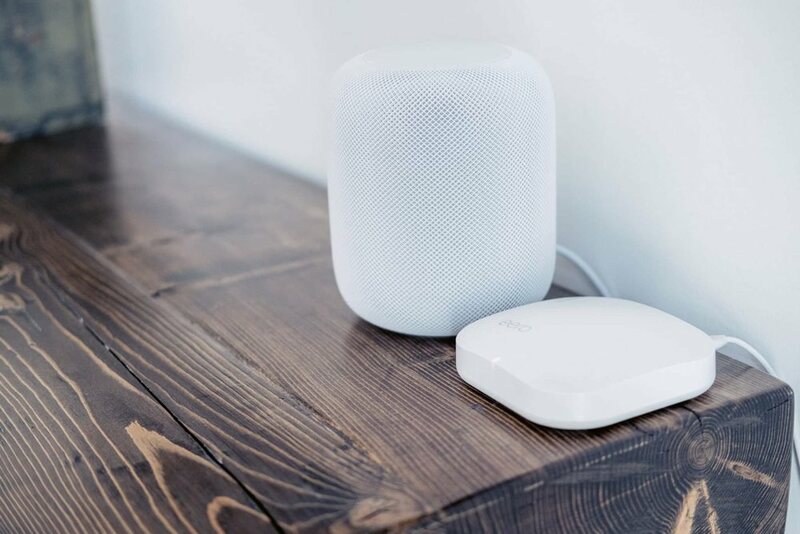 Plus, it’s provided power remote capabilities from each of the other Apple devices — Apple Watch, iPhone, iPad, and Apple TV can all remotely control your smart speaker, giving you a seamless way to switch between sources that’s not found with other smart devices. And that doesn’t even cover the new capabilities of HomePod enabled by Siri Shortcuts and the Shortcuts app. The ability to expand HomePod is here, and nobody seemed to notice because it didn’t come from the top. You can improve your own HomePod experience by taking advantage of apps and tools with Shortcuts support. 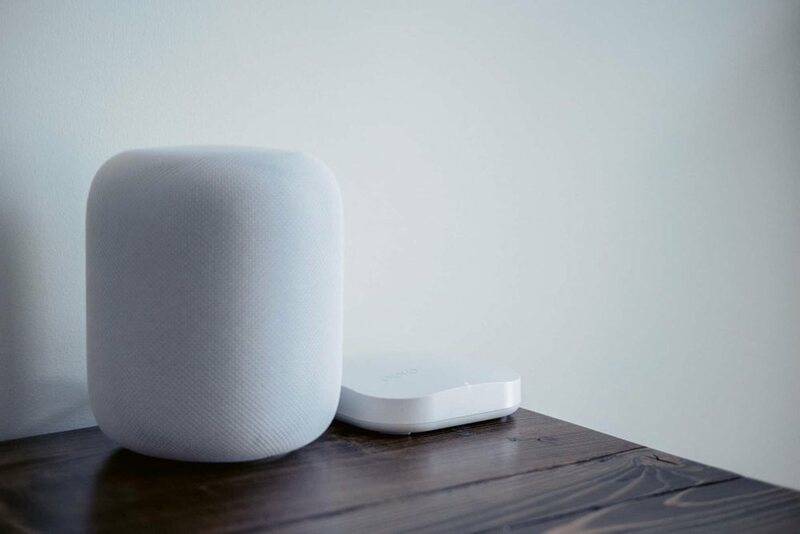 Running a shortcut that takes audio will automatically connect to your HomePod via AirPlay, making a seamless connection between your smart speaker and smartphone and enabling a massive range of use cases that are only starting to be uncovered. HomePod has its shortcomings – apps need to support Shortcuts to be used with the speaker, and there’s surely more that needs to be improved on the software side. 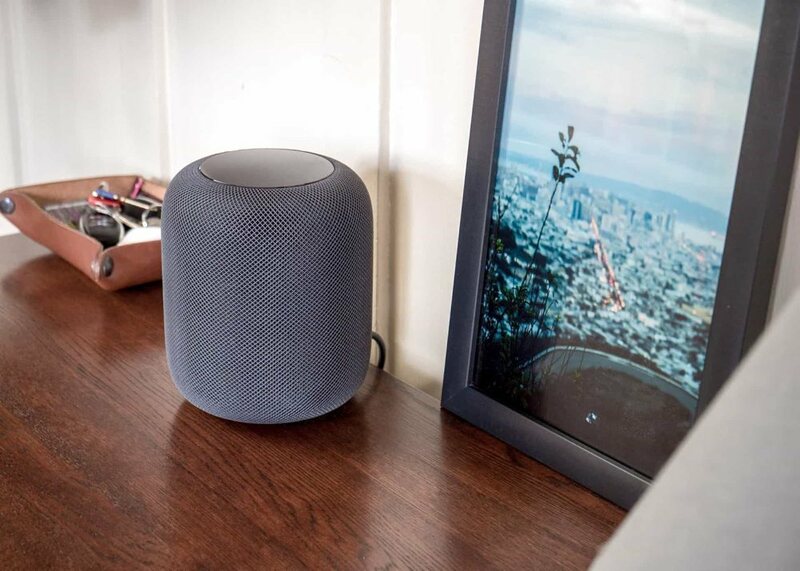 But my review of the HomePod earlier this year holds true – it seems like it’ll be the tech product I keep in my home for the longest period of time. 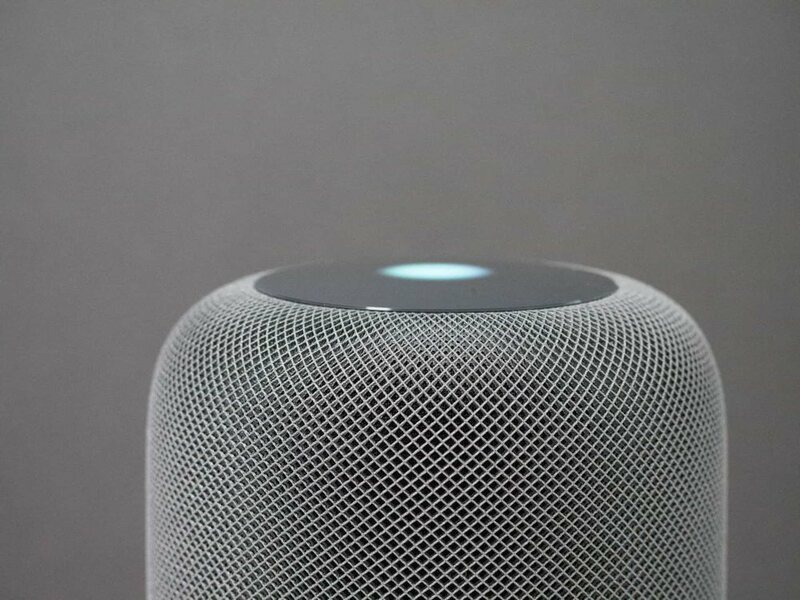 Any future versions that come will be extensions of what’s already there, so getting the HomePod early rather than waiting for it means I’ve been enjoying fantastic music this whole time and watching the future of smart devices in the home unfold before me. What other Apple product – or any tech product, for that matter – can you get for that little money and enjoy for so long? For a company who has long prided themselves on their design taste and has always placed a large emphasis on typography, Apple’s iOS to this day lacks any sort of font-management feature. Years ago, you could only circumvent this problem by jailbreaking your device. iOS 7 added the ability to install configuration profiles, which at first seemed ideal for IT directors to manage a number of devices at once. Then, it was discovered that you could install 3rd-party typefaces through those same profiles, and thus AnyFont was born. AnyFont is a $2 app that allows you to install TrueType (.ttf) and OpenType (.otf) fonts that can be used in any app with a font selection menu — like, say, Pixelmator. 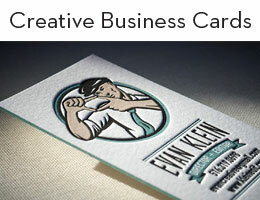 Let’s say you happen to find an awesome free font online and try to download the file for it. 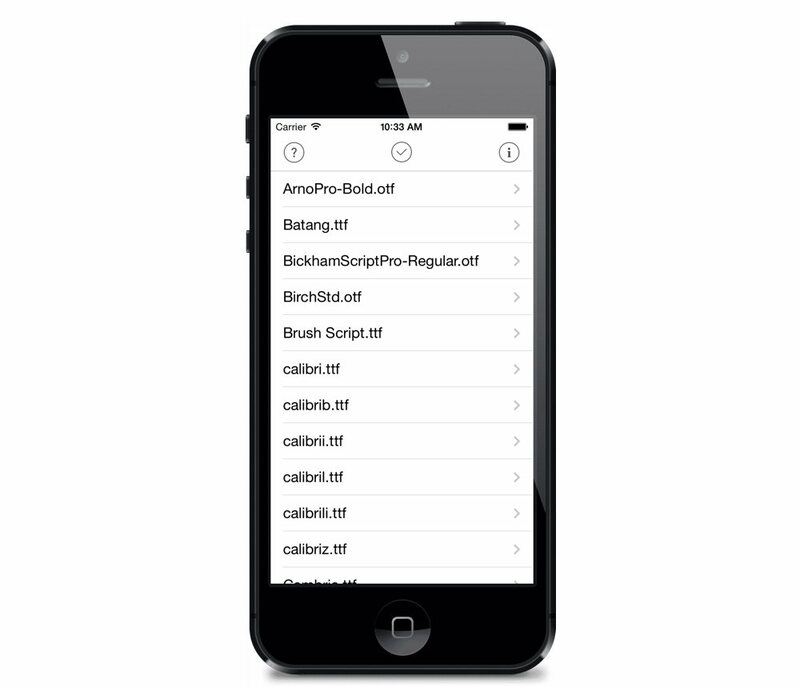 Safari will give you the option to open it in AnyFont, where you can tap to install it. It will take you through a multi-step process of installing the profile in Settings, and by the end, that font will be made available to be used elsewhere. 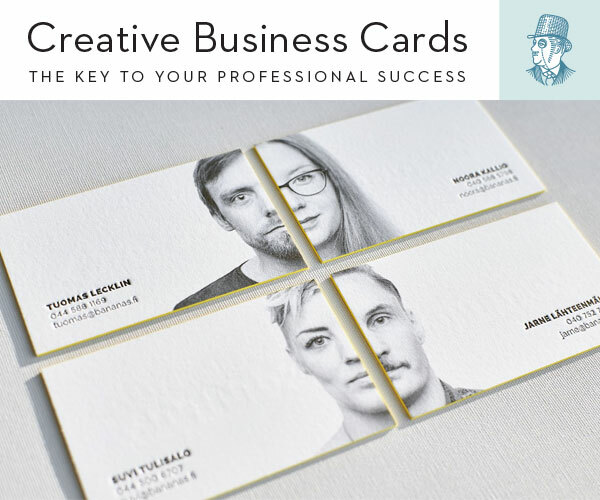 What’s nice is that you don’t have to rely on finding nice fonts online. AnyFont has an optional $1 in-app purchase that unlocks a bundle of over 1,000 fonts (~63 MB worth of files), each of which can then be installed at will. All of these bundled fonts can be used for private or commercial use, so that’s one less thing to worry about. I recently made great use of AnyFont + Pixelmator for the 2018 Christmas Catalog over at our sister site Tools & Toys, as you’ll see in the various category header images there. This app allows me a greater degree of expression and style than I would get with iOS’ built-in fonts alone, and until Apple decides to integrate something comparable into the system itself, I’ll continue using and loving AnyFont for all my typography needs. I didn’t think I would, but I love my Kindle Paperwhite. 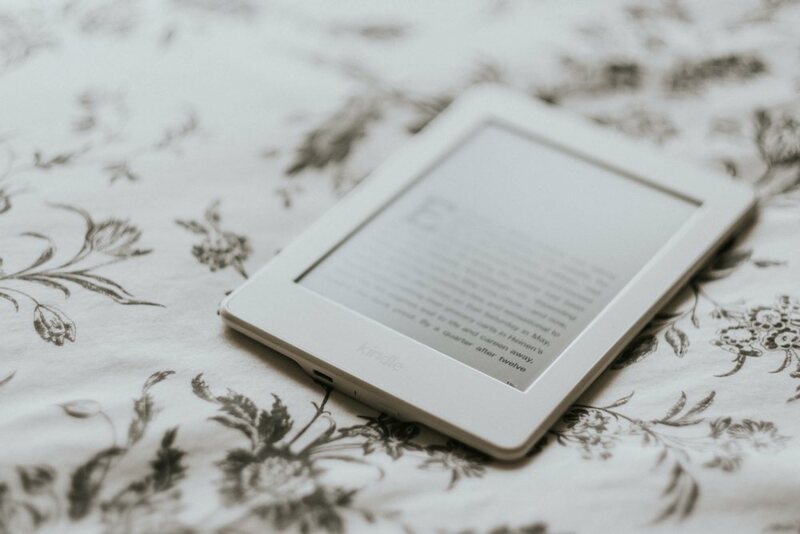 I read a lot, and prefer a screen to an actual book for 2 reasons: I can download and begin to read any book I want immediately, and I can read at night in bed without disturbing my husband with a light. I thought the Kindle app on my iPhone and iPad was enough, but the Paperwhite has them both beaten. The thing I like the most about it is there’s nothing else on it: no social media, no Google searches that lead me down a rabbit hole, no news articles to get caught up in. It’s reminiscent of how picking up a book used to feel — just the book and no distractions. I relax better at night when I pick it up instead of another device. I also like it because it’s lightweight, stays charged for days, and has a dimmer for the more paper-like screen that’s much easier on my eyes. I also think the screen is a good size: Not as small as my phone, but not big enough that I drop it on my face if I’m reading it in bed. For bedtime book readers, I highly recommend it. I just got back from some international travel where I tried to bring even less equipment than usual. Each night, I was able to offload all of my photos and have them backed up to the cloud, safe and sound, thanks to Adobe Lightroom CC on my iPad. No more worrying about card failures, portable hard drive backups, or bringing a laptop. Lightroom CC has changed the way I think about storing and editing my photos. The ability to import, cull, edit, and share with equivalent features — no matter what device I’m on — feels like magic even months later. 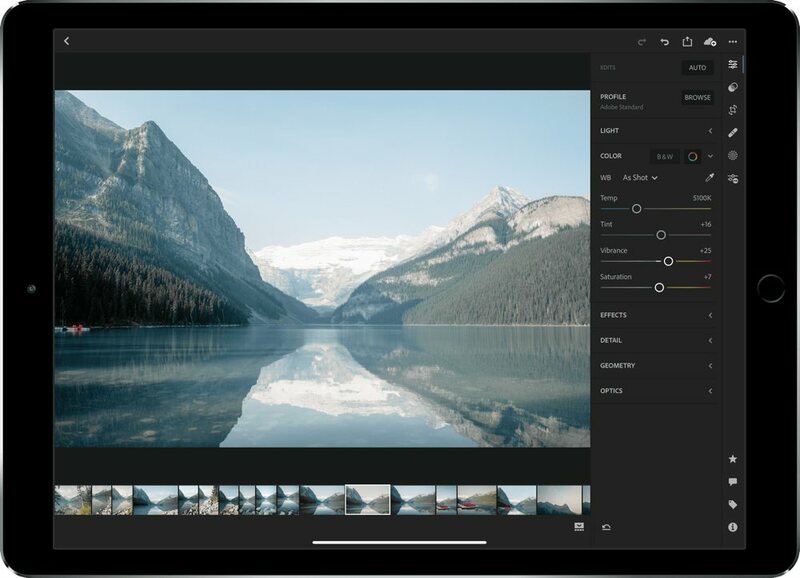 Over the past year, Adobe has kept bolstering that feature set, so it now includes preset and profile sync, more sophisticated filtering tools, more granular sharing options, people categorization, and more. Over time, I’m confident that Adobe will close any remaining feature gaps between Lightroom CC and Lightroom Classic CC, leaving the choice between the two down to storage and file management preferences. I also look to Apple for improvements in the file import process, a remaining bugbear of iOS that neither the new hardware nor operating system iterations of 2018 have addressed. Still, that’s a small hiccup in an otherwise seamless, satisfying process of working with my photos easily from anywhere.